Every year, I will be given a chocolate advent calendar from my grandparents (yes, i'm 22 years old) and each year, I still find it just as exciting opening the little door and having a cheeky piece of chocolate for 24 days of the month (even though we all eat chocolate all year round, but it's in the shape of Snowmen and holly...thus making it 100% DIFFERENT...okay?) . However, being a complete beauty junky, when these got delivered to my door, I suddenly lost all enthusiasm for my chocolate advent calendars. 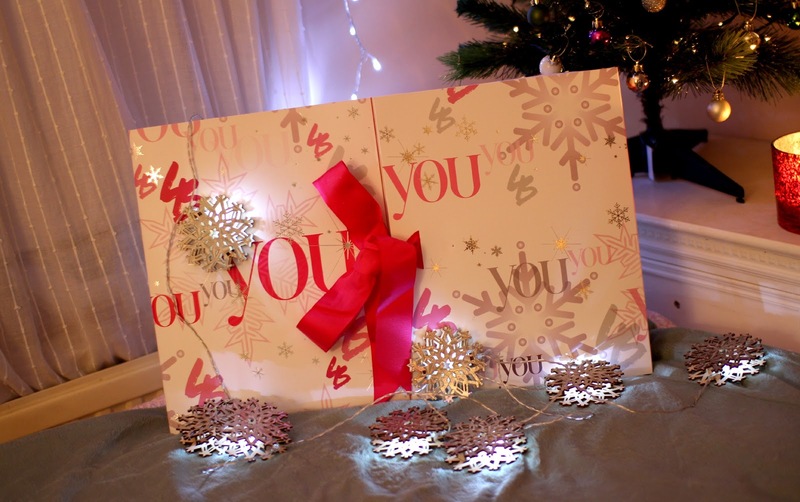 The first one is a Liz Earle advent calendar. As most of you know, I am a huge fan of Liz Earle. I've used their cleanse and polish for well over a year now, and although I dip my toe into the realm of other cleansers, nothing ever comes close. This is the perfect pre-christmas, skincare lovers treat. 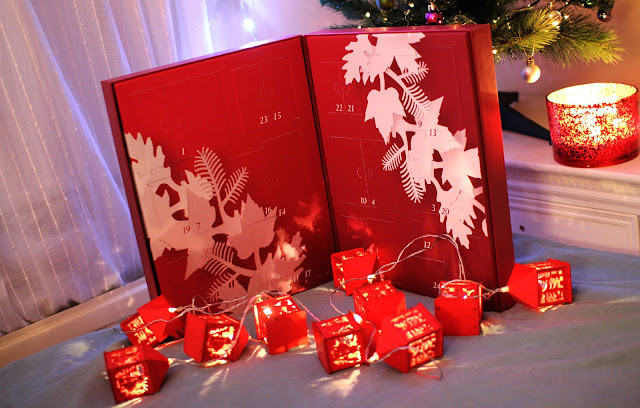 I appreciate that not everyone will have £100 to splash out on a lavish advent calendar, but look how amazing it is! The perfect early Christmas present for your best friend, Mrs or your Mum. It houses samples of all their best selling skincare, eye care, haircare and body care. I can't express to you how excited to am to start opening this. The end of December can't come quick enough.. 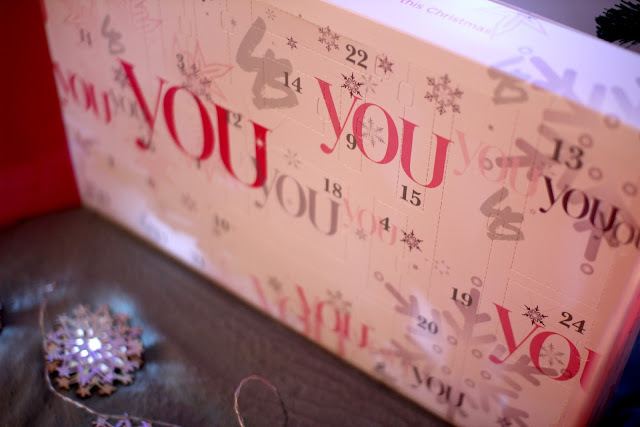 The second beauty advent calendar has been created by Latest in Beauty to celebrate their 1 year partnership with You magazine. If you aren't really much of a skincare enthusiast, then this would be much more "up your street". The calendar is made up of 24 different branded beauty samples including Benefit, St Tropez, Espa, L'Occitane, Eve Lom and Dermalogica (a few of my favourites from the long list). There is much more of a variation of products in this one, from mascara and lip balm, to hair masks and hand cream. The calendar is worth over £210, so you are getting yourself an absolute bargain. It's like one giant beauty box! :) You can click here to go the site and take a peek at the products included (or if you want it to be surprise i'd advise you don't scroll down on the website and go straight to the "add to basket"). 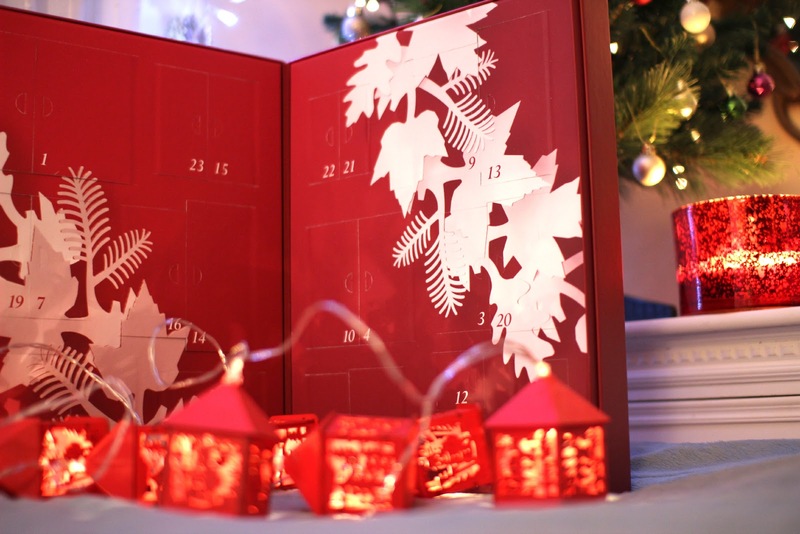 I, myself have looked at the products included (as I wanted to see if the advent calendar was worth the price tag), and I can confirm that it is! I'd probably use almost all of them. Have these interested you? Are you contemplating spoiling yourself or someone else during the exciting Christmas run up? I personally think these are a brilliant concept, I just wish they'd been around sooner.